I am running my French coaching at my residence and i am also taking home tuitions. I take classes for school students (all grades) and also for Delf preparation. 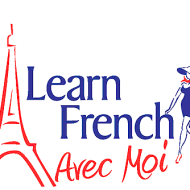 French Tutors conducts classes in French Language. It is located in Nhpc Colony, Faridabad. It takes Regular Classes- at the Institute.